Developer Eolus has agreed to sell the entire output of its 330 MW Oyfjellet wind farm to Alcoa Norway. The wind farm is scheduled to be commissioned in 2021. It’s the latest significant corporate renewable Power Purchase Agreement (PPA) deal in the Nordics. PPAs allow corporates and industrial consumers to secure a supply of green electricity at a competitive price over a long period. They help facilitate investment for utility-scale wind farms and thus help to bring new and additional renewable capacity online. And they provide wind farms with a stable revenue stream. The 15-year deal will see Alcoa use the output from Oyfjellet for its nearby production plant in Mosjoen. The PPA deal comes in addition to the 281.4 MW deal Alcoa signed in October 2017 with Norwegian firm Norsk Miljøkraft. 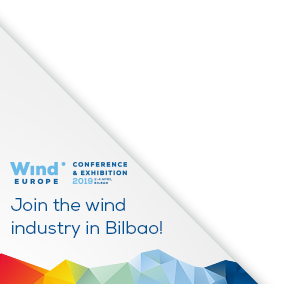 The news is the latest in a series of big deals corporates have been signing with wind power generators. 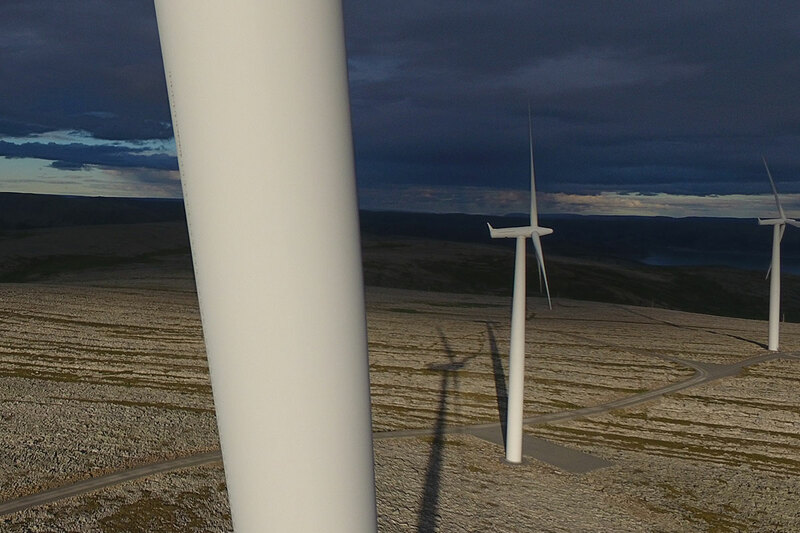 The Norwegian aluminium firm Norsk Hydro inked a deal to buy about 1.65TWh annually from the 650MW Markbygden wind farm in northern Sweden. The Markbygden deal was the biggest wind PPA deal so far made. 3.4 GW of wind capacity has been contracted in the last five years, more than for any other energy technology. There was a 130% increase in the wind capacity contracted through PPAs in 2017 alone. The potential for corporate sourcing of renewable energy in Europe is significant. To support the growth and bring a new stream of revenue into the European electricity market, a consistent regulatory environment is required. Greater awareness of this potential also needs to be raised. « Can European funds help support cross-border cooperation on renewables?